Coming straight out of Cape Town, South Africa, Black Insomnia has stepped in to claim the title of world’s strongest coffee over Death Wish. We think that most chefs can agree that busting out a 12 hour shift comes down to having dangerous amounts of caffeine in your system. 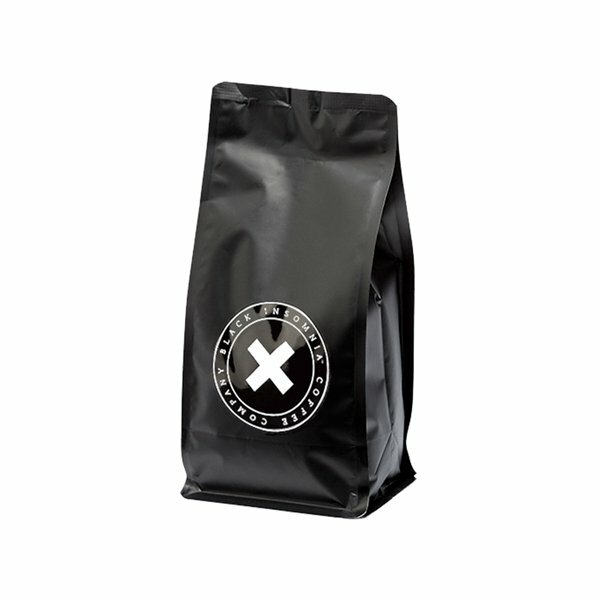 Packed with 702 mg of caffeine we think this will do the job for you. Not only will it keep you awake all day and all night, but specific efforts made ensure that this coffee is actually enjoyable flavor-wise. It is said to carry a slight walnut flavor with an almost sweet taste profile without having to add sugar. Now if you’re wondering if it’s safe, it is. But if you’re not a frequent caffeine drinker, this might be something you want to build up your tolerance for.